The BBC is off the mark in the biographical film "Victoria and Abdul." 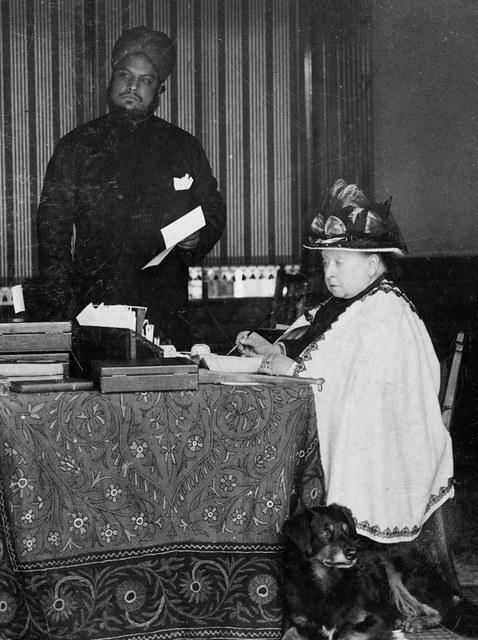 The film follows the life of the late Queen Victoria and her Indian servant Abdul. The movie focuses on the Queen's latter years. People are used to hearing of Victoria and her husband Albert. Therefore, to hear the pairing of "Victoria and Abdul" is different. After the death of her husband Albert, the Queen went into a long period of mourning. Two Indian men of lower societal rank were chosen to present the Queen with a mohur, which is an Indian gold coin. Abdul catches Victoria's eye. They become friends much to the consternation of the royal household and British Prime Minister, due to his skin color, religion and lack of social standing. Abdul, a Muslim, begins teaching the Queen about Islam and aspects of his nation's culture. He misrepresents his educational background and ends up teaching the Queen erroneous things, which she later finds out through an independent investigation commissioned by the royal household. She becomes disappointed. Spoiler alert: Abdul also failed to tell her he has a wife in India. 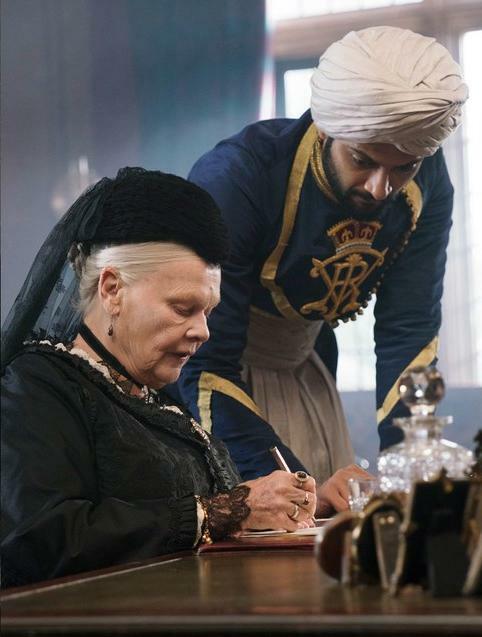 The movie "Victoria and Abdul" made the Queen look like a greedy, slovenly, lazy, indignant, petulant old woman, who is abusive to her staff and family. The film portrays Abdul in a negative manner, though it does not appear to do so outright. For instance, the royal doctor announcing Abdul is "riddled" with gonorrhea, stating it in very crude and jubilant terms, seeking a way to drive a wedge between him and the Queen. The royal doctor was angry at having to examine an "Indian d*ck" as he stated, to reach a diagnosis and attempt treatment. The doctor furiously stated he did not go to school to examine "Indian d*cks." I was left speechless. 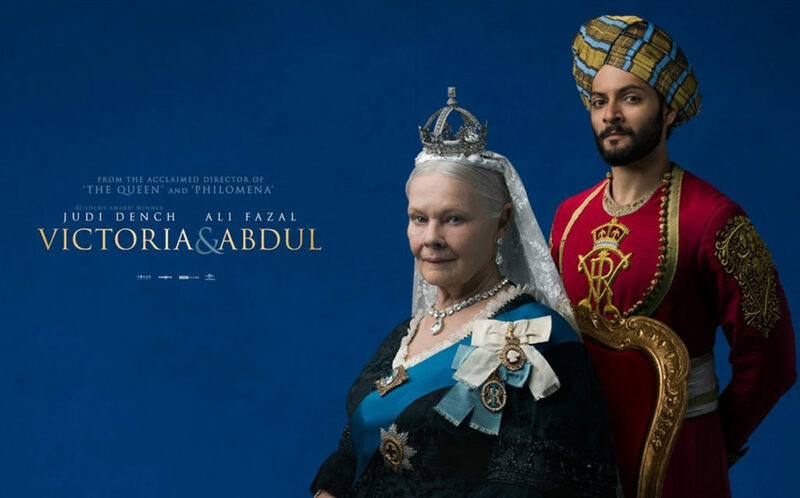 This film was not very flattering to Victoria or Abdul. I was appalled by the film. Some of it was revolting. Even if they had all these issues and these things were said, it doesn't look good on film. It's actually quite upsetting and a sad throwback we really could have done without. While I realize this film was made to appeal to multi-cultural London, with the goal of keeping the royals ensconced in Buckingham Palace as the monarchy, in trying to state the Queen was a friend of a minority and defended him, the movie was racist and insulting. My personal theory is, though the film did not broach the topic, the Queen's established dementia diagnosis was at play in the situation with Abdul. She was acting in a manner that was irrational and unorthodox. This coupled with the fact the Queen appeared to project her feelings for her late husband Albert onto Abdul, in a case of psychological transference, would explain her unorthodox behavior. Maybe she thought Albert had come back as Abdul (Indians believe in reincarnation). However, in reality that was not the case, as Abdul was not Albert.